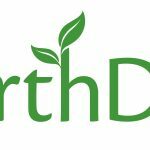 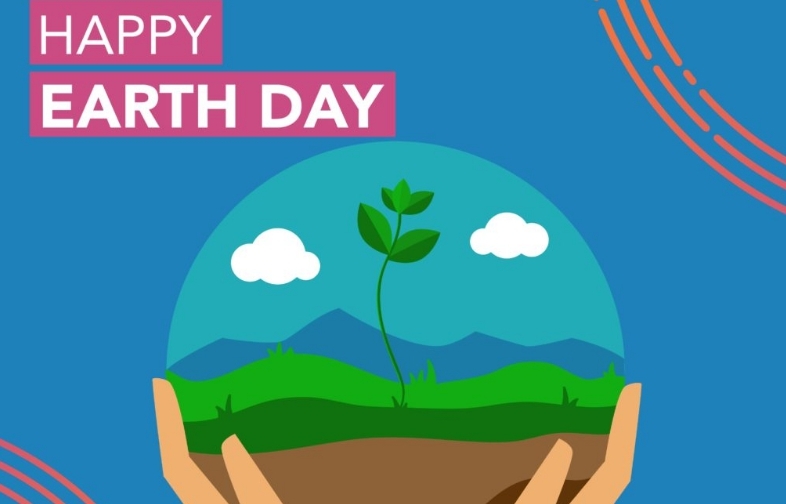 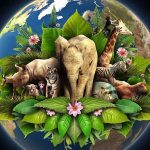 Earth Day 2019 - Calendar Date. 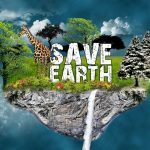 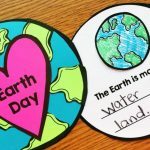 When is Earth Day 2019? 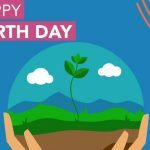 Why we celebrate Earth Day? 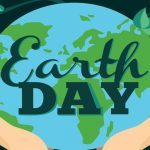 In 1969, peace activist John McConnell proposed to mark the day in honor of the Earth on the first day of spring in the northern hemisphere. 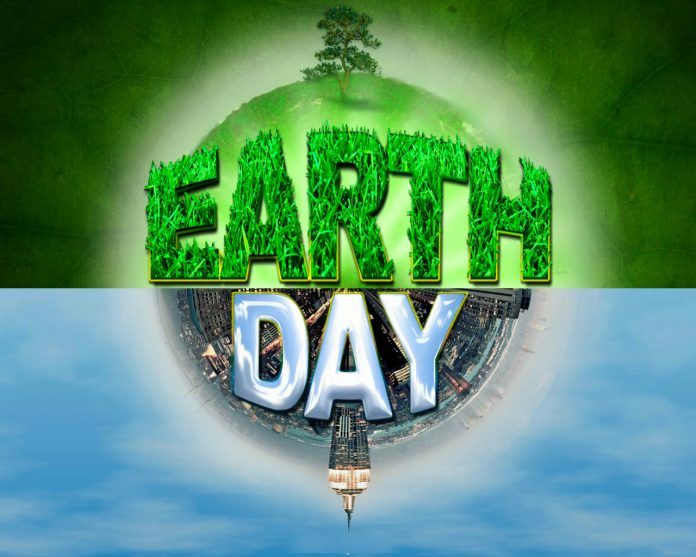 The UN approved the date and since 1970, Earth Day is celebrated every year on the day of the equinox. 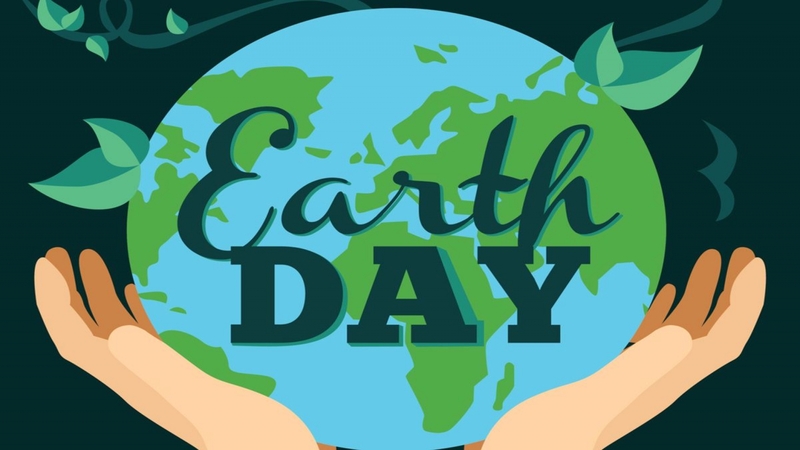 In the same period, US Senator Gaylord Nelson, known for his work in the field of environmental protection, offered to conduct environmental training on April 22, which turned into Earth Day. 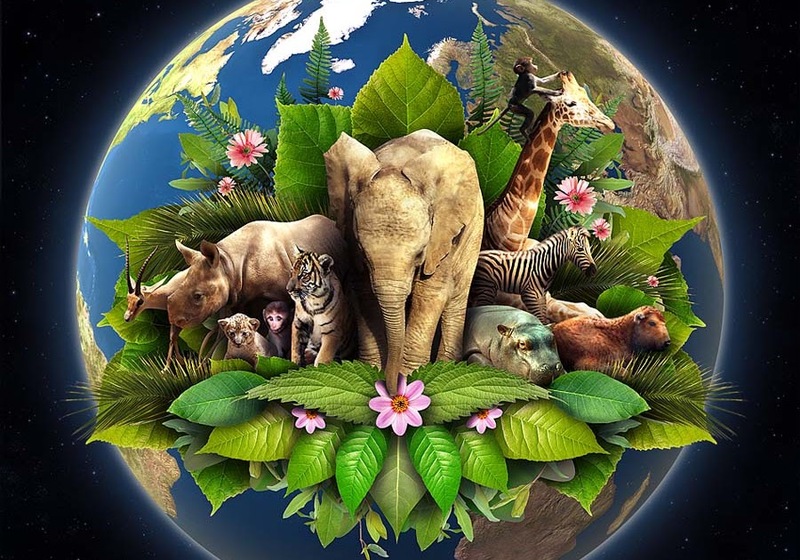 Initially, training was conducted only in the United States, but since 1990 around the world. 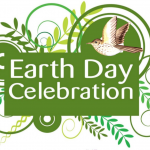 Earth Day is celebrated annually on April 22. 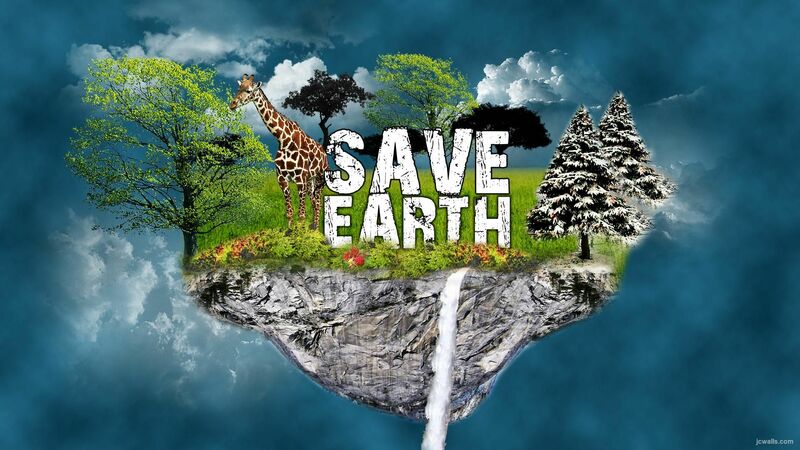 Since 1970, this day is considered the birthday of the modern environmental movement. 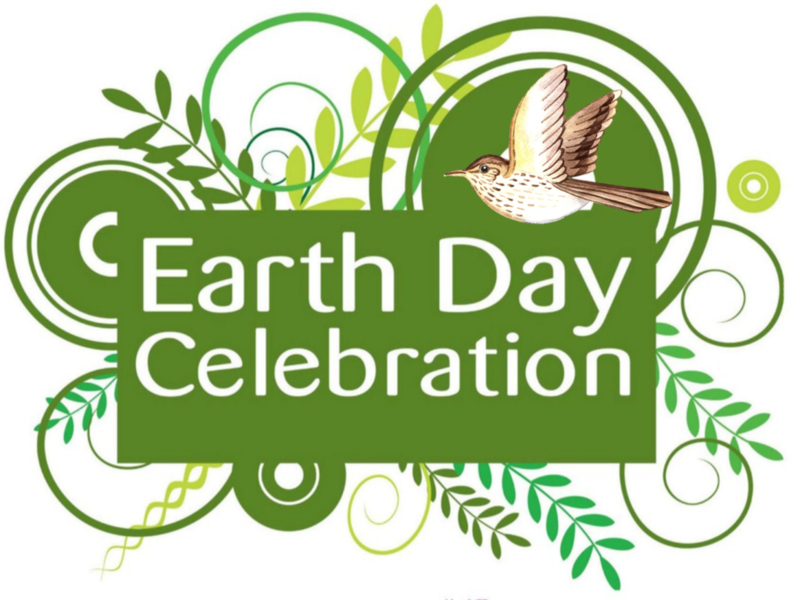 According to statistics, more than one billion people participate in events dedicated to Earth Day. 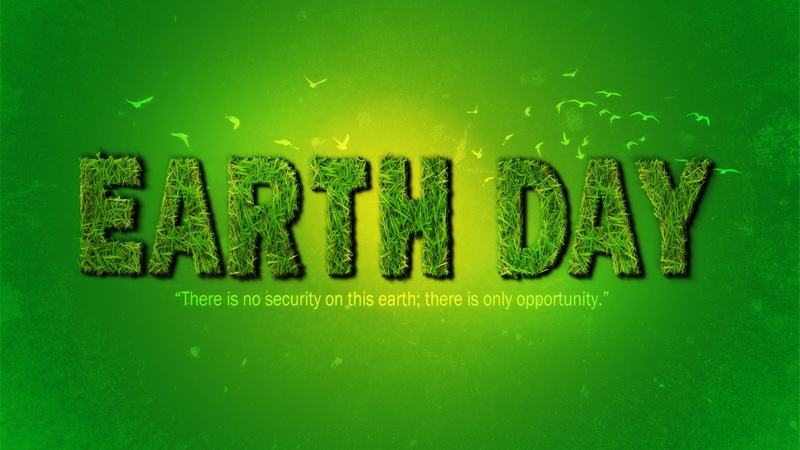 People organize processions along the main streets of cities in honor of environmental protection. 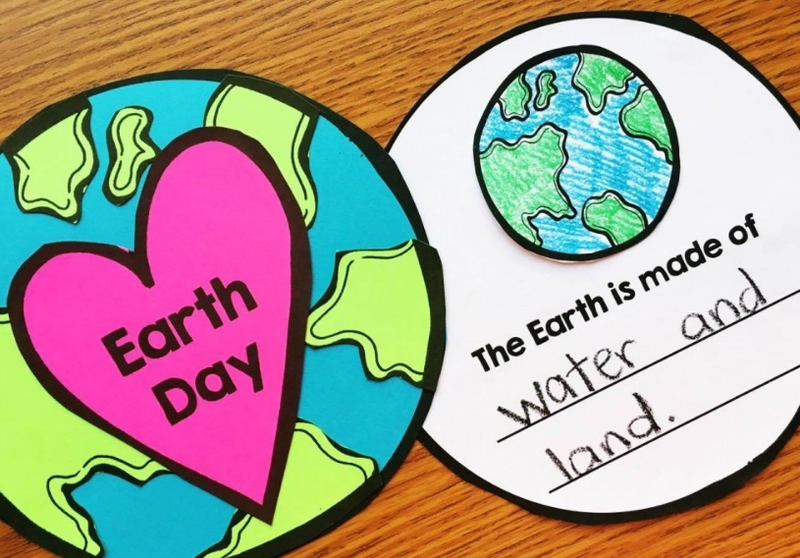 The United Nations organizes annual meetings on Earth Day to discuss important topics. 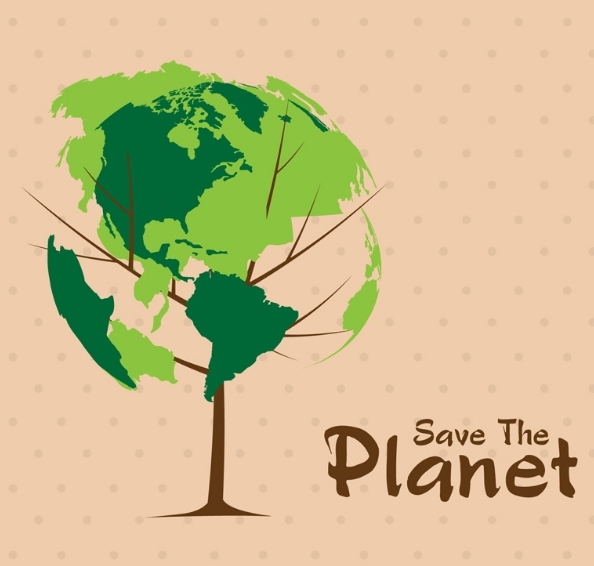 In 2018, the extent of environmental pollution from the production of plastic was discussed. 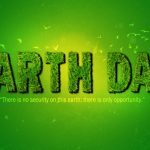 This day isn’t considered a public holiday. Companies and other organizations are working in the usual way.